Western Australia is one of Australia’s least visited states. 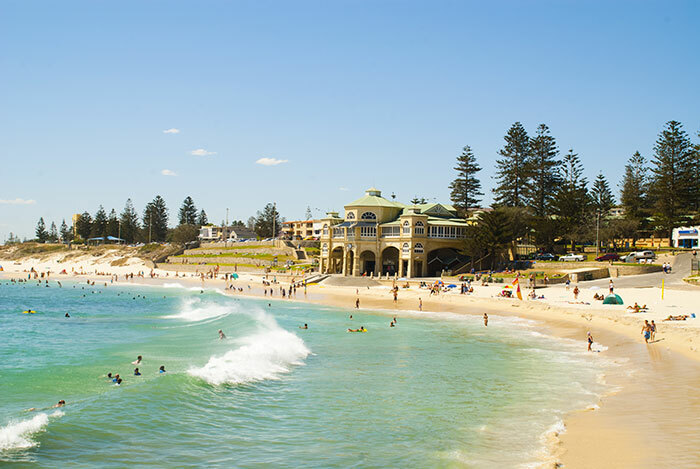 But with Qantas introducing direct flights from London Heathrow to Perth from 25th March 2018, whisking you off to the land Down Under in just 17 hours, that’s all set to change. Better yet, with all the new hotels popping up in Perth bringing prices down, Western Australia is moving away from its reputation as the least affordable part of Australia. So don’t wait - make 2018 the year you visit WA for its white sand beaches, coral reefs, dolphins, wine tasting, hiking and much, much more. 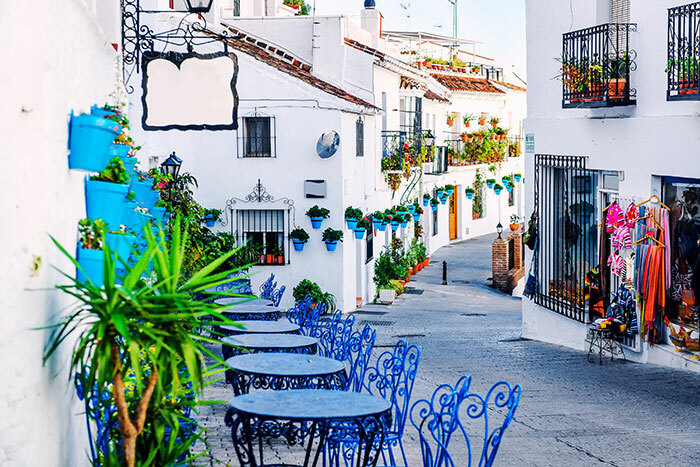 Featuring in Flight Centre’s snazzy Europe brochure, brand new for 2018, Andalucía, Spain’s southernmost region, is a mishmash of whitewashed villages, rich Moorish history, rural countryside and colourful flamenco shows. The orange-tree-filled capital of Seville is the real home of flamenco, and there are endless places to feel the rhythm of this traditional dance over a glass of sangria. Don’t miss the charming city of Granada, which boasts the jaw-dropping Sierra Nevada Mountains as its backdrop. This is also where you’ll find the mesmerising Alhambra Palace, a UNESCO World Heritage site, which is particularly magical when glimpsed at sunset. Let’s face it; the Philippines is a great destination any time, so why not make 2018 the year you take the plunge? 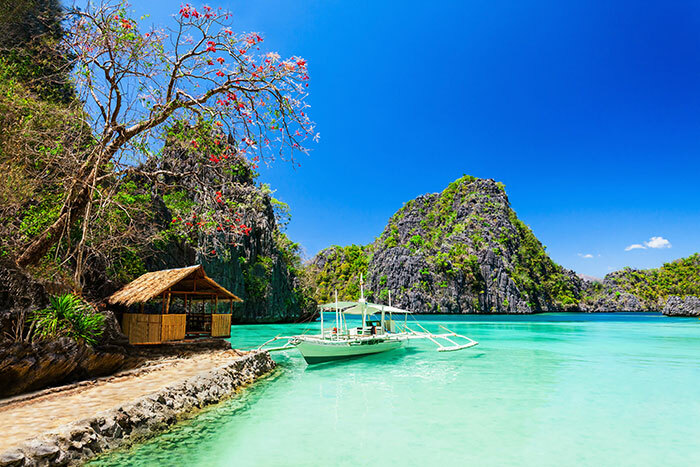 Made up of 7,000 islands in the Western Pacific, the Philippines is known for its emerald rice fields, smouldering volcanoes, animated cities and magnificent landscapes. The capital city, Manila, is packed with Spanish colonial history, while trendy Boracay is home to numerous dazzling beaches. Take a trip to the islands of Palawan and El Nido and dive into the crystal waters, and don’t miss Puerto Princesa Underground River, a UNESCO World Heritage Site, thought to be the longest navigable underground river in the world. Wine - need we say more? 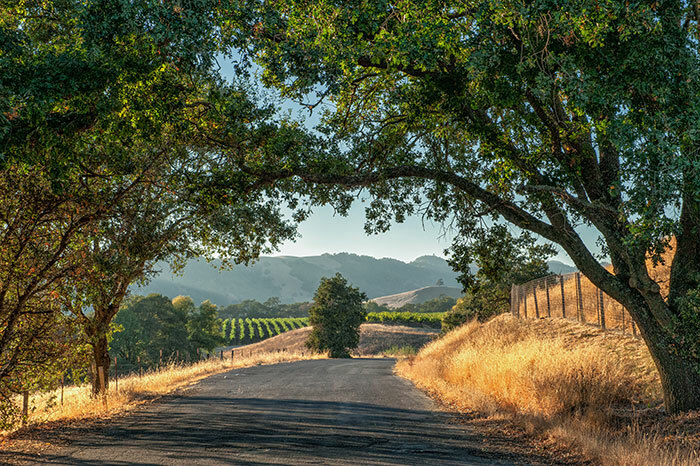 Seriously though, the Sonoma and Napa Valleys, carpeted in lush vineyards, their rolling hills dotted with craft breweries, regular farmers’ markets and artisan food shops, are home to around 400 wineries each. They are the ideal spots to sample some local vintages, deliciously fresh olive oils and locally made cheeses. Easy to access and promising plentiful activities (Napa Valley Wine Train anyone?) and a plethora of places to stay, these wine regions are becoming more and more popular, so there’s never been a more exciting time to visit. 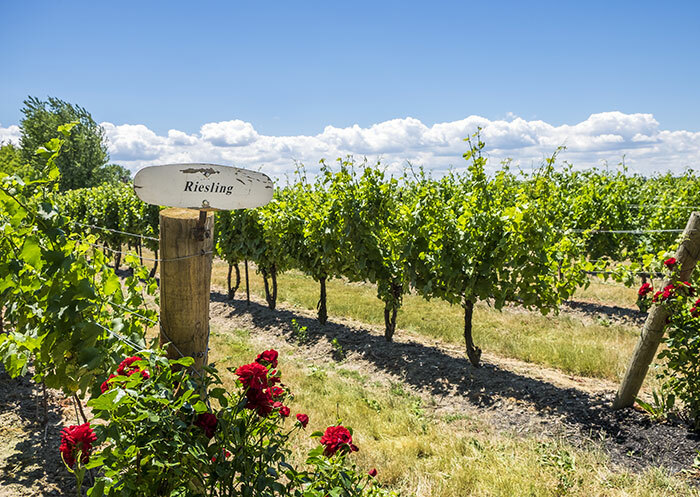 Continuing the wine theme, peaceful Niagara-on-the-Lake is home to some excellent wineries, Canada’s top microbrewery, The Exchange, and is a sure-fire contender for the title of Canada’s prettiest town. Often overshadowed by the thundering cascade of Niagara Falls just 20 minutes away, it cannot be long before this delightful place is firmly on the tourist radar. So visit now, before everyone else does. You don’t need an excuse to visit a Caribbean Island, and this year we’re in love with St Lucia. 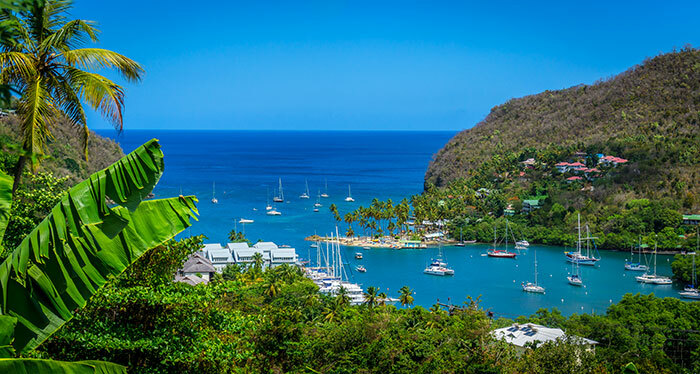 Rich in cultural history and natural beauty, St Lucia offers dramatic coastlines, coral reefs and isolated beaches of both white and black sand. Iconic and awe-inspiring, the Pitons soar 2,400 feet up from St Lucia’s south-west shore, sheltering a lush interior rainforest with a profusion of giant ferns and wild orchids - not to mention the beautiful plumage of rare, tropical birds. The island is also home to a number of mesmerising resorts, some of which offer postcard-worthy views of the Pitons from your suite – just ask your Travel Expert to arrange this. 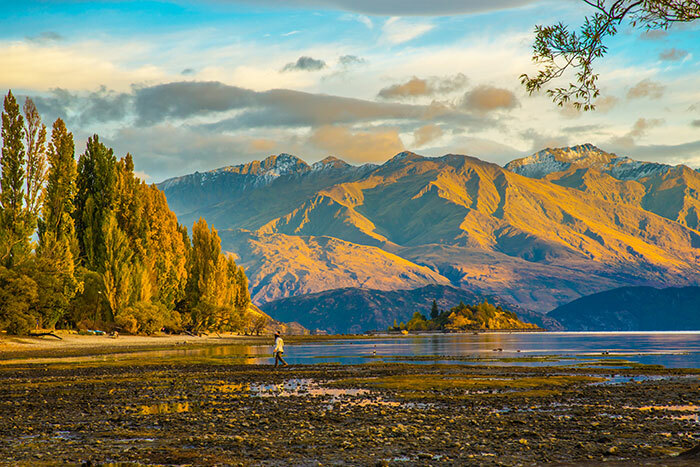 New Zealand is consistently tipped as the destination to visit and it’s no wonder. Yes, it really is that good. However, in 2018, Flight Centre’s New Zealand Destination Expert Leanne Broutta recommends visiting in spring (October and November) or autumn (March and April). These might not be the most popular times to go, but you’ll avoid the summer crowds and in spring the flowers will be in bloom and the lambs playing in the fields. Meanwhile, in autumn, temperatures are pleasant and the leaves are golden, making it a great time to get outdoors for hikes in the mountains. Cape Town, a perennially popular destination, might not be the most ground-breaking choice, but you’d be crazy to miss it. Africa’s most exciting city always has plenty to see, but with the recent opening of the Zeitz Museum of Contemporary African Art (MOCAA) in September 2017, there’s now even more reason to visit. Africa’s version of the Tate Modern, this is the largest museum of contemporary African art in the world. 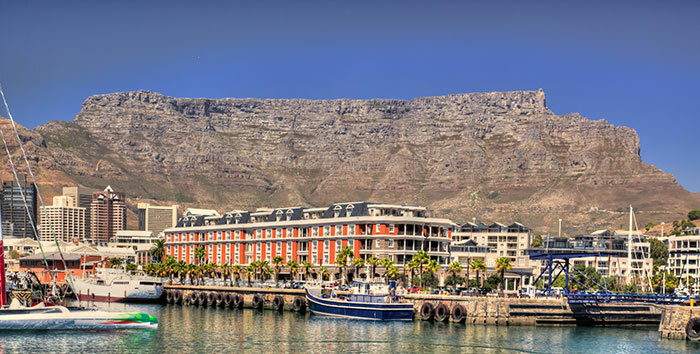 You’ll find it on the V&A Waterfront, right in the heart of the action and easily combinable with trips to Robben Island. Make an appointment with one of our Travel Experts today to start planning your 2018 holidays.